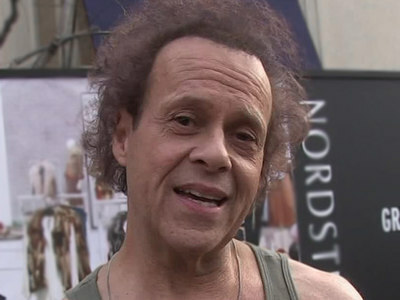 Richard Simmons is doing "perfectly fine" contrary to reports he's being held hostage by his housekeeper ... at least according to cops. Law enforcement sources tell us ... LAPD officers went to the 68-year-old's Hollywood Hills home 2 weeks ago for a welfare check ... this after at least one person contacted the cops and said Richard was being held hostage. 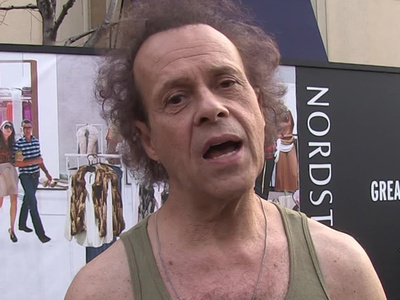 Our sources say the officers spoke to Richard at length and determined he is of "sound mind and perfectly fine." The visit comes on the heels of a popular podcast alleging Richard's being held against his will by his longtime friend/housekeeper because he hasn't been seen in over 1,000 days. 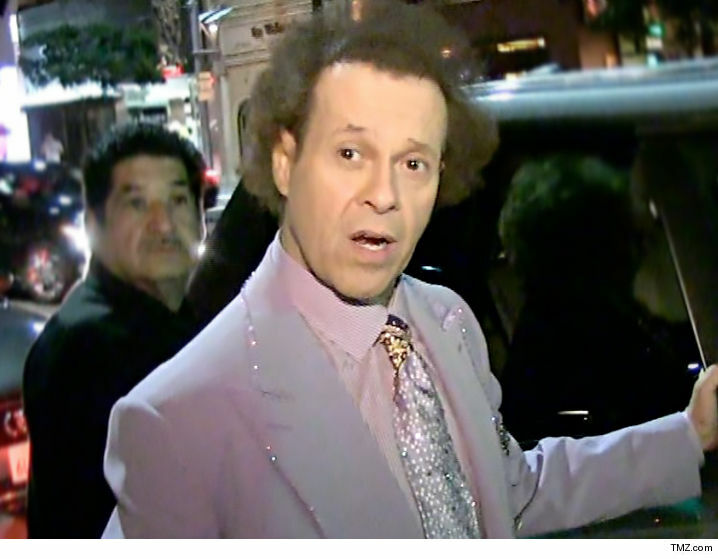 Dan Taberski -- host of the “Missing Richard Simmons” podcast -- tried tracking down Richard's brother, Lenny, but reportedly had the door shut in his face. He does however speak to Lenny on the phone and he explains about Richard, "He's not angry with anybody. I don't understand it." A longtime friend raised the allegations on the podcast last week. There was a similar concern back in 2015 and cops also did a welfare check and determined Richard was fine and he just wanted to live outside the public view.